Everyone knows about Halloween. But there’s another event at the end of October that deserves just as much celebration: the Mexican celebration of Día de los Muertos or Day of the Dead. Haven’t heard of Día de los Muertos? The annual festival traditionally starts on the same day as Halloween (October 31) and runs until November 2, with the holiday focusing on remembering and honouring loved ones who have died. This year Sydneysiders can join in with the celebrations with a week-long series of events hosted by Patrón Tequila. 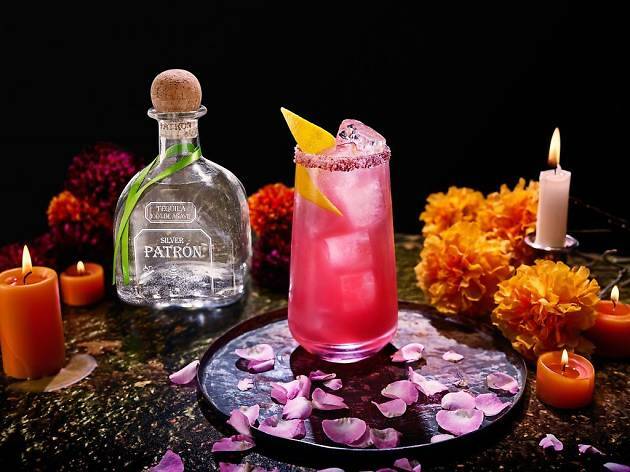 The premium Mexican tequila brand is throwing a Day of the Dead bash across the city with festivities such as live installations, art exhibitions, music, entertainment, traditional food and plenty of Patrón tequila. The Patrón Día de los Muertos events are inspired by the authentic celebrations in Oaxaca, Mexico City and San Miguel de Allende. Expect to see lots of bright colours, sugar skulls, flower and monarch butterfly motifs, mariachi music, costumes and carnival pageantry. 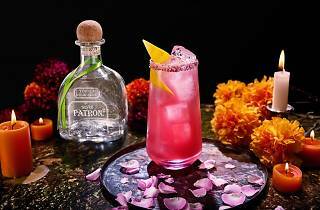 Starting with the launch at Tatler on October 29, Patrón’s Sydney celebrations run until November 4 and include dinner fiestas at the Junction, cocktail fiestas at Flamingo Lounge, a Frida Kahlo-themed brunch at Bar Patrón and a party at Brklyn Manly. Love a bit of mystery? There is also a secret street fiesta at a to-be-revealed location. With tickets for all the Patrón Tequila Día de los Muertos events already on sale, this is one party you don’t want to miss out on. Plus, Time Out readers can score a 25 per cent discount with the code VIPTIMEOUT. Don't miss the pop-up from October 29 to November 4, starting from 7pm to 2am each night. Check out the Patrón Tequila Day of the Dead website for more information.